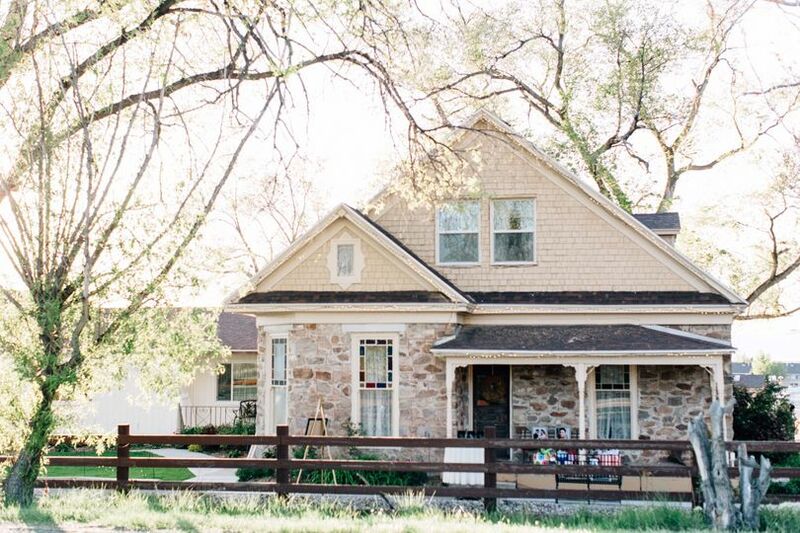 The Coulter House Event Center At Mill Pond Farms is a beautiful and rustic venue located in the heart of Stansbury Park, Utah and is conveniently only 25 minutes from downtown Salt Lake City! 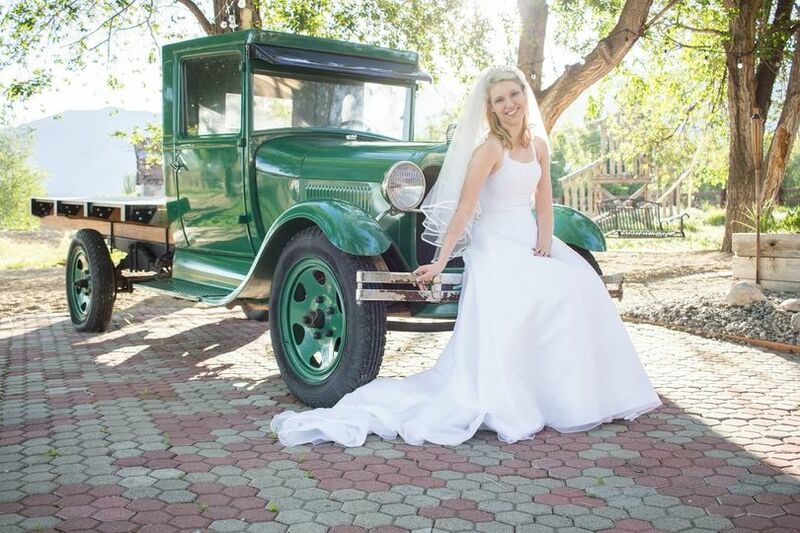 With such a rich history and vintage style, this venue is unique and special for all types of couples. 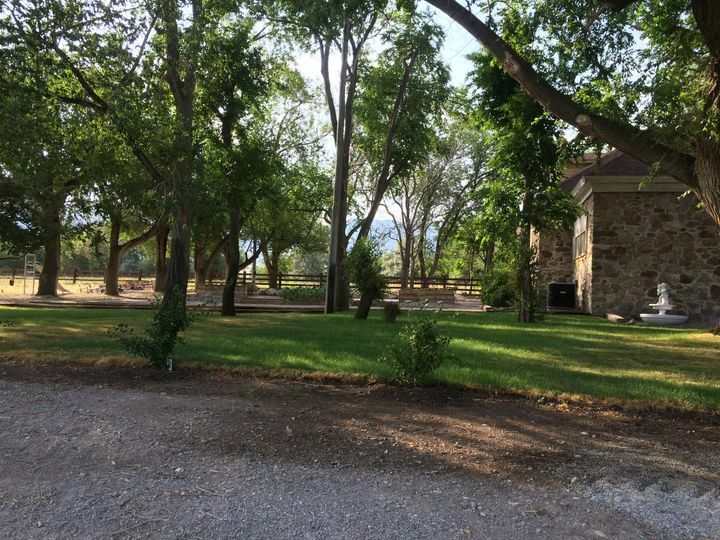 In fact, the history of the Coulter House Event Center At Mill Pond Farms dates all the way back to 1851! With the original house, large reception hall, wrap-around porch and outdoor patio, this venue makes you feel right at home. 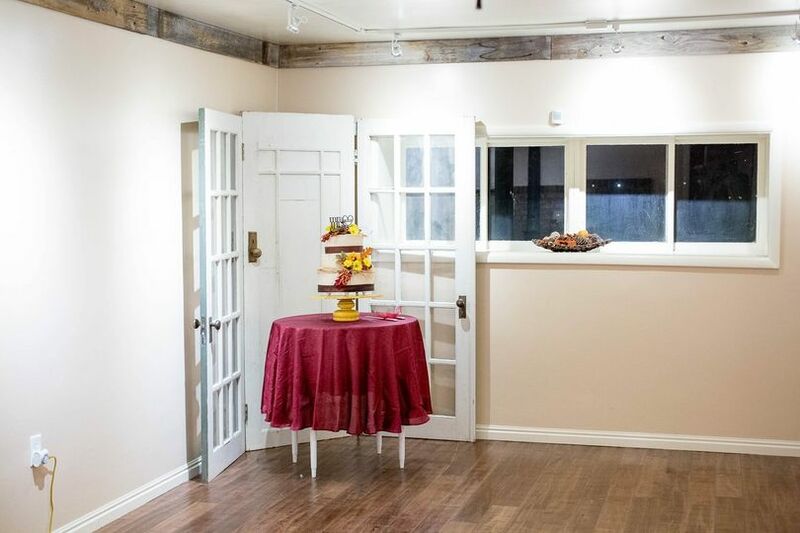 It has both indoor and outdoor dance areas, bride and groom rooms, food prep areas, and lots of essential included! 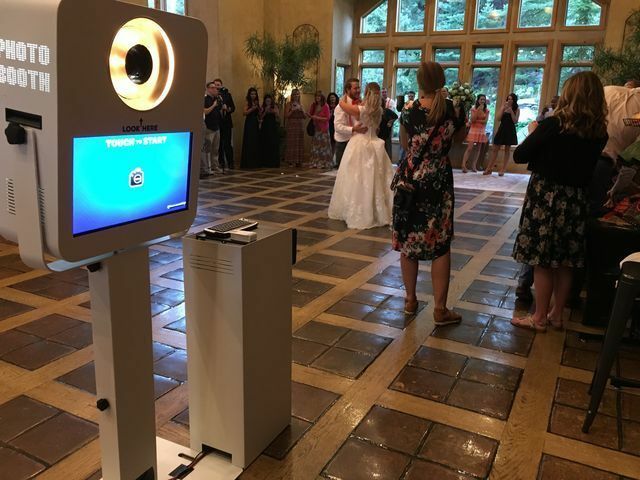 The Coulter House Event Center At Mill Pond Farms works to create a wedding you will love, and strives to do so while working with your budget. With its flexible pricing and year-round service, the venue is sure to impress while letting you be in charge of your options. Please be sure to check out our included pricing breakdown for more info! 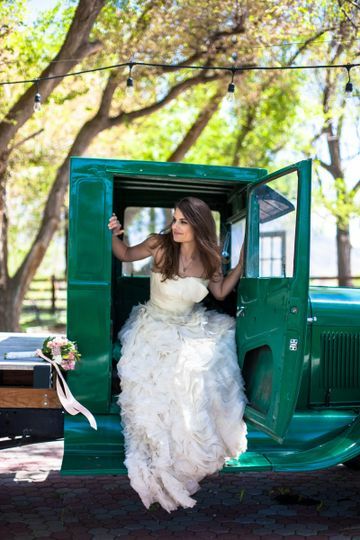 I loved having my wedding here! 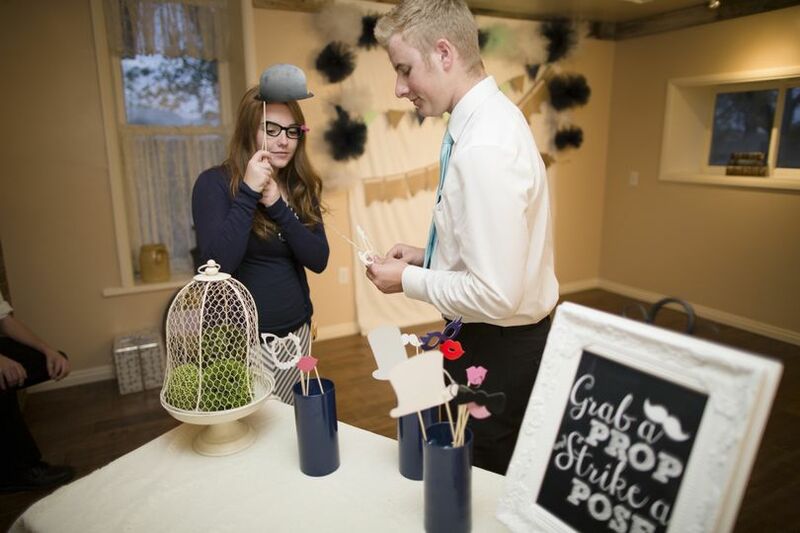 He was so willing to work with me, and let me move my date! So flexible and willing to do all that he could to make sure that my wedding day was all I wanted it to be. 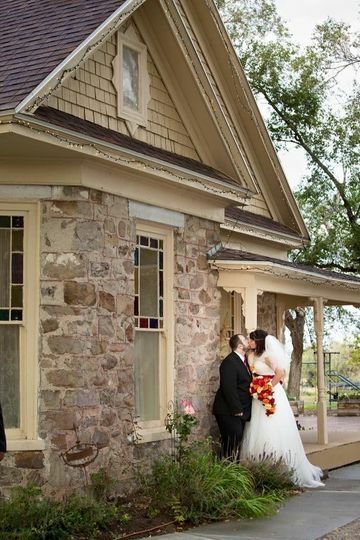 The house is so adorable, and the reception hall was just perfect. I highly highly recommend this place. Prices are very fair and affordable! I can't say enough good things about this place. Rather delayed, I know, but you guys are awesome! 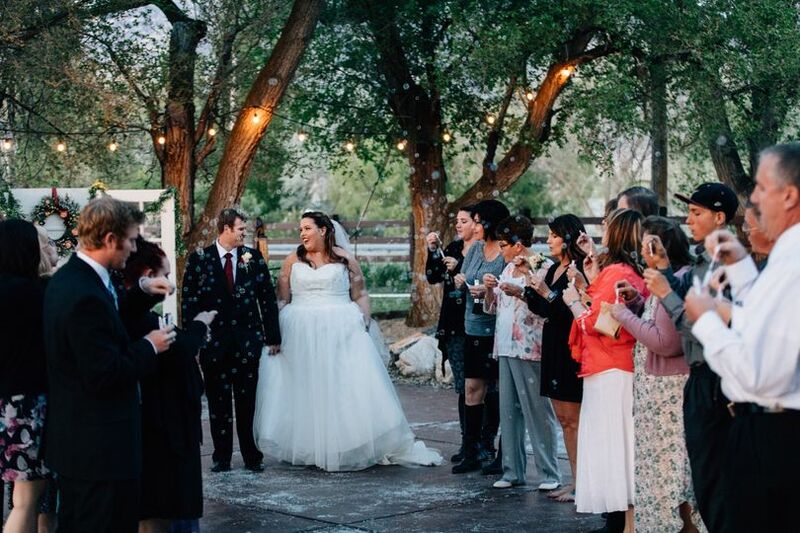 We loved having your families here for your special day! Thank you so much for the wonderful review and hope things are going well! Even though my wedding date hasn't come just yet. Kevin has been willing to work with me so that I have everything I need for my special day. He is so willing to makes accommodations so that I can come to the venue measure items and see the space again for visual seat planning. He is easy to work with, professional, polite, friendly, quick to respond and offers affordable prices. I recommend this venue not only for its beautiful scenery, but for Kevin running the show and doing one hell of a job! Thank you so much Liberty! We are looking forward to hosting your special day this year (it'll be here before you know it!) and I'm sure it will be great! You guys have been awesome to work with as well and hope we can continue to meet your every need! The Coulter house is absolutely beautiful!! Kevin is such a sweetheart and was so accommodating!! He did everything he could to make our day perfect. We will definitely have to be back for anniversaries or whatever. Love love love it! Perhaps a little delayed, but thank you again for the kind words! We loved having you two and your families and hope that things are going well! The venue is extremely clean, well organized and enough room for vendors and guests. 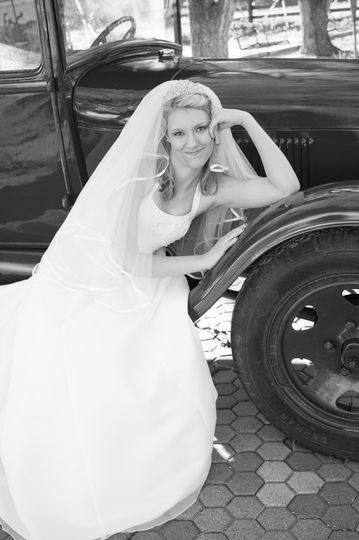 The venue provides a sense of rustic yet modern touch for weddings providing amazing photography and enjoyment.